Home / Everything Else / MLS CUP 2016 – The Best Boots To Watch Out For! 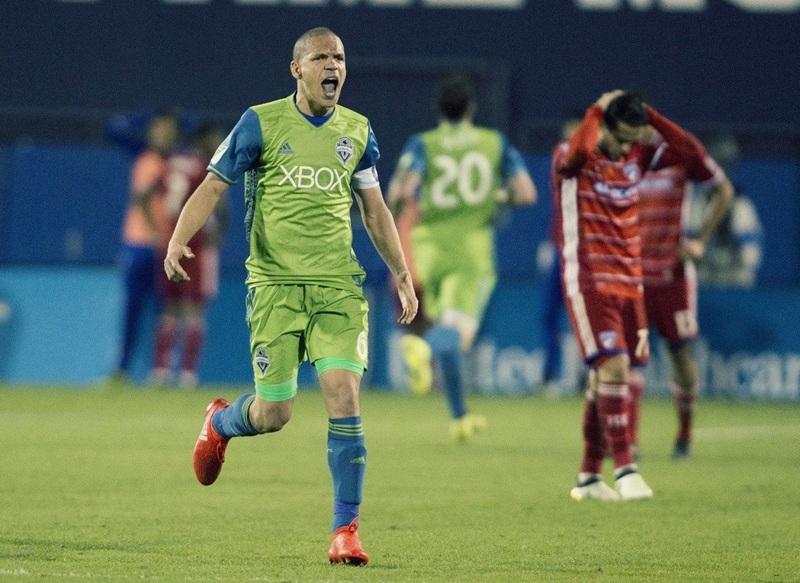 MLS CUP 2016 – The Best Boots To Watch Out For! 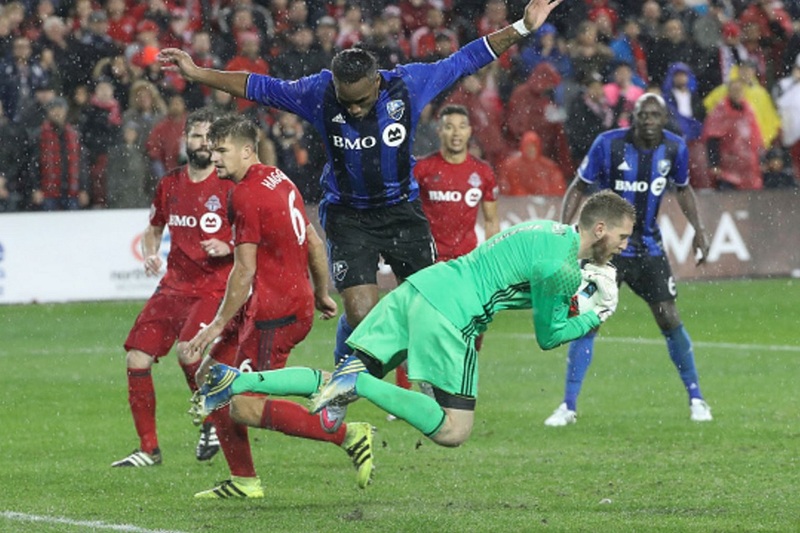 Today is the day; MLS Cup 2016 is set to kick off tonight at a frigid BMO field, Toronto. The hosts are set to welcome go to battle with Seattle Sounders in what should be an entertaining match-up. Before it all goes down, we wanted to do a quick rundown on the top players on show and what boots you should expect to see them wearing, in case you want to boot spot during the game! If there are any other unique pair on show, make sure to let us know in the comments below! Does it get any better? The most iconic boot in soccer being worn by the current US men’s player of the year. The thought of Jozy breaking out the leather food the night before the big game brings back nostalgic memories of days gone by. When you find a boot that works, you stick with it. Jozy has clearly found that in his own custom modified pair of Copa Mundial. 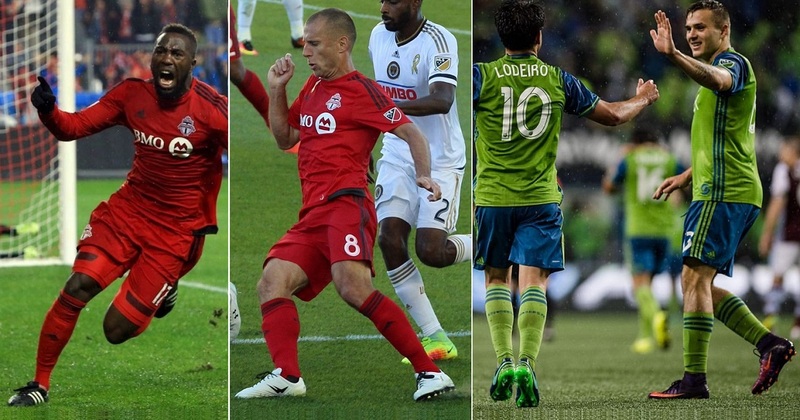 Since coming to MLS, Giovinco has been a complete sensation. His creativity and eye for goal have set him out as one of the best to ever play the game. On his feet, he has also stood out, but not because his boots are bright and flashy. Instead, he has continually worn blackout Tiempo Legends. For such a prolific player, it is hard to imagine he is having a tough time securing a Nike contract. But, given it is an adidas league and they pay his salary, there could always be some unusual stumbling blocks behind the blackout look. Not quite the boot choice you’d expect to see a hardworking center midfielder wearing, but Bradley seems to have built a keen bond with his evoSPEED SL boots since joining Puma last year. Built to be a speed boot, it is refreshing to have the Puma cat represented on the big stage! Will Clint Irwin break out the same Predator LZ he wore in the Conference Final second leg? What a steller boot – I am not surprised to see him break out a pair in such an important game. OR, will he decide to move to something more modern in the adidas line-up? This is one to watch, and I for one hope he sticks with those Preds. If I was to ask you what boot Benoit Cheyrou wore when he scored the winner in the Eastern Conference Final, I bet a lot of you would have no idea!! WizWedge is a breakout brand in France, designing boots with improved postural balance and support, greater injury prevention and optimum performances. The exact boot silo we hope to see Benoit wear on pitch are the Elite One Blanche. This time last year, Morris was leading Stanford to an NCAA title. Now, it is his turn to try lead an MLS club to its first league title. Boot wise, he will be wearing a boot that seems perfectly balanced for his strong, speedy style in the Mercurial Superfly. Without Clint Dempsey, Morris has had to take his game to another level. I’ve no doubt that falls right in line with Nike’s expectations for a Mercurial player. Talk about a game changer! Seattle have changed their style of play since Lodeiro came into the side, coincidentally right around the time Sigi Schmid got the sack. 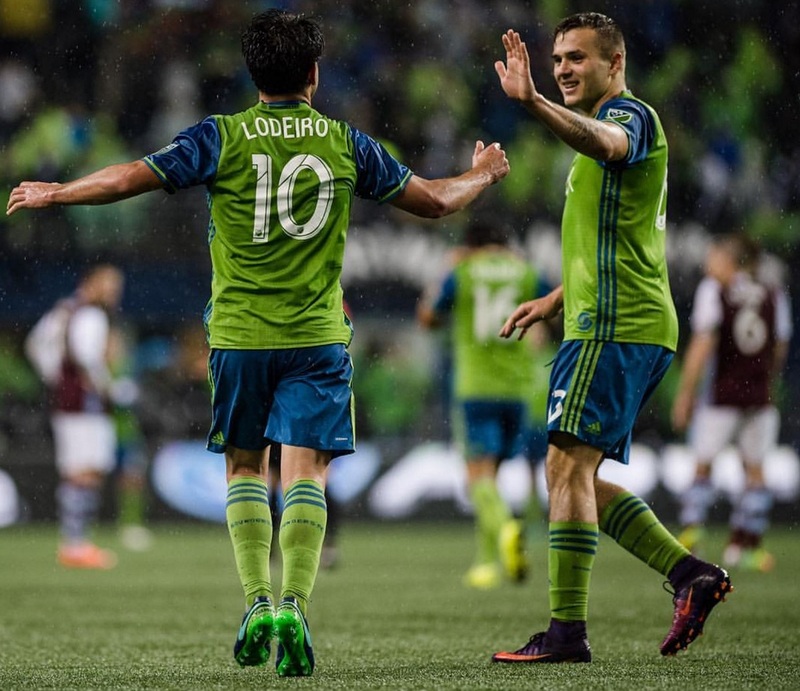 A crafty, creative player, Lodeiro has been wearing a complimentary boot in the Nike Tiempo Legend VI. Giovinco, Lodeiro, Pirlo….don’t let anyone ever tell you the Tiempo is not a boot designed for playmakers! Here is a player who has played a completely underappreciated role this season, in my opinion. The guy just hasn’t got enough credit for his role in Seattle’s late season success. His boot of choice in recent weeks has been the PURECHAOS – not quite the word you’d associate with his controlled style of play, but a boot that has proven to be ultra comfortable and reliable. Could they be the game changer? The final kicks of tonight at 5PM PST!!! And you can watch it on FOX, UniMás, TSN1, TSN3, TSN4, TSN5, RDS and MLS LIVE.